Angel dust smells so beautiful and brings a wonderful warmth feeling over you. I will be buying again! Do you want to connect with Angel energies? Then this incense is perfect for you! 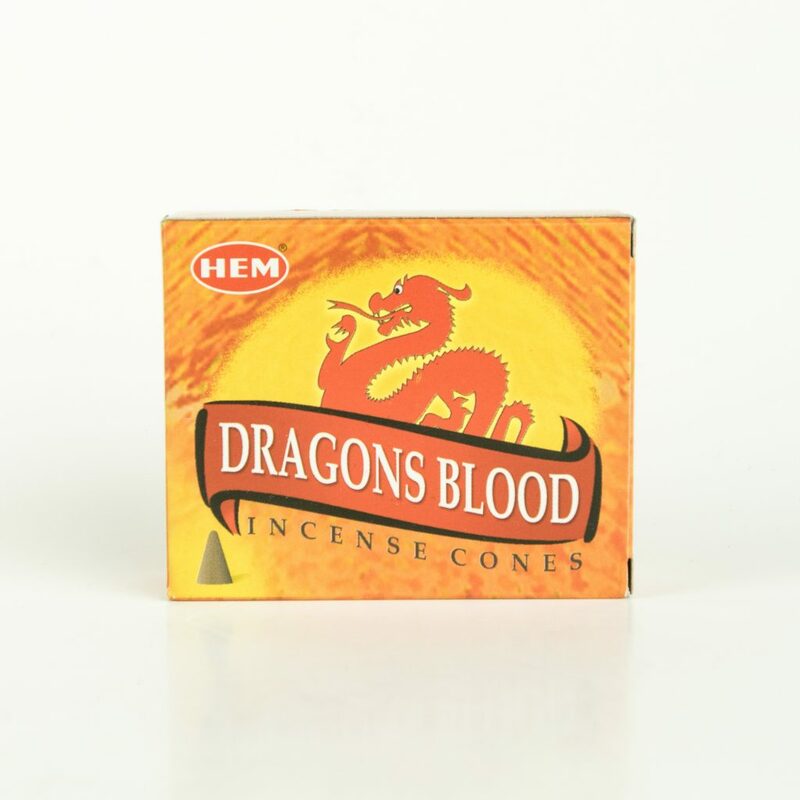 This incense is made with special herbs and oils to help call in your angels. 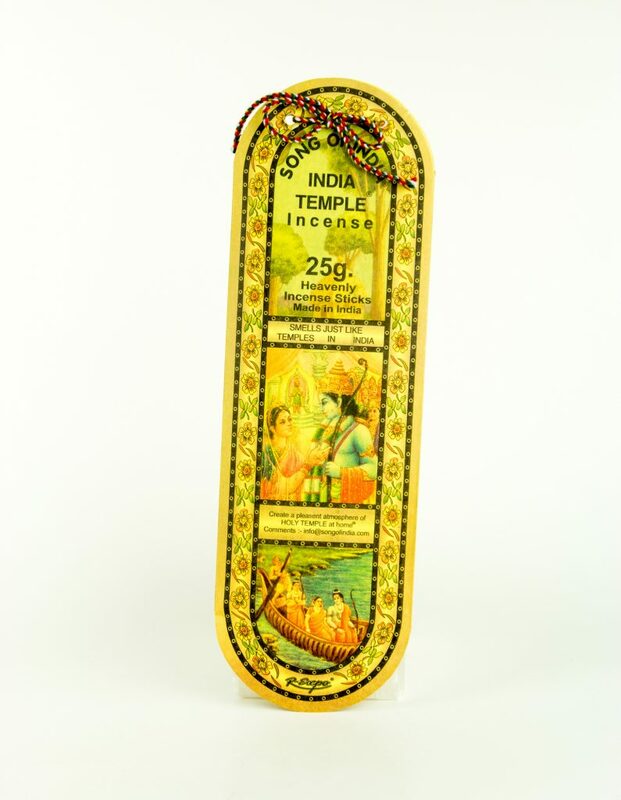 Green Tree Masala Incense Sticks are a smooth burning, 100% natural, hand-rolled incense stick made from exotic blends of herbs, gums, resins, woods and oils. Each pack contains 12 incense sticks. Burning time is approximately 45 to 60 minutes.